Danger lurks in your body. 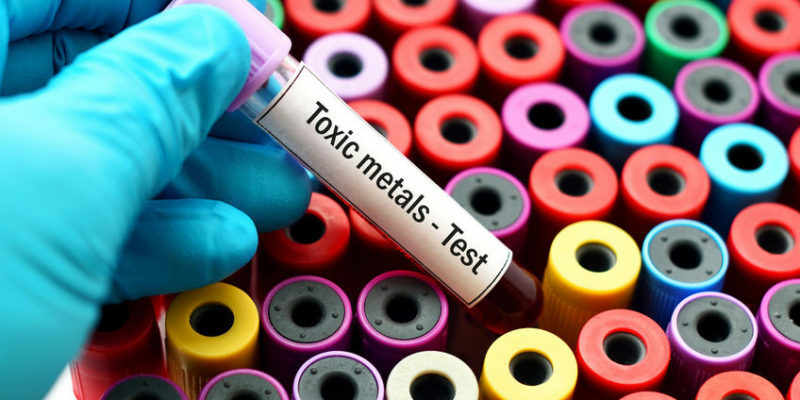 The danger is a group of tiny particles called “metals” that wreak havoc on your health. The members of this group of metals include lead, mercury, arsenic, cadmium, and aluminum. Even iron and copper can be toxic at certain levels. Surely there are more elements that harm the body, but let’s focus on the group mentioned. Why doesn’t the typical doctor recognize metal danger? Quite simply, it is not a part of our training. We learn about pharmaceuticals and procedures. Metal toxicity is all over the medical literature, but most docs (including myself prior to 2005) skip over those studies. If we can write a prescription or order a CT scan, the value is not seen in reading the information about lead and heart disease risk. How do metals cause us harm? The human body is the most amazingly designed machine ever. But lead, mercury, aluminum and other toxins interfere with our machinery. They serve no role whatsoever in function, therefore interfere with our inner workings. 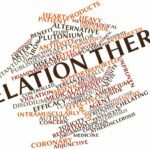 Metals cause stress, inflammation and oxidation to the body. If an enzyme needs potassium, lead stands in it’s way, just as chlorine and fluoride interfere with iodine and thyroid function. Name a disease and metals are sure to be a cause. Steering clear of toxic metals is not easy. But it is an answer to your health and that of your family. Clean air- Air pollution is a major risk factor for most disease. Living in a city or town with quality air is very important. Living in Los Angeles or Phoenix is a disaster for air quality. If you are not going to move, make sure your indoor air is the best it can be. This includes high-quality systems for your house and purchasing portable purifiers from companies like Austin Air. We have 3 running in our house full time. Healthy home- everything you bring into your house. Is it natural or not? If not, don’t bring it in. Think fabric softeners, dryer sheets, furniture, carpet, and personal care products. Avoid aluminum deodorants. Here’s a list of things we use in our home. Cookware- most are loaded with aluminum and other unhealthy metals. We prefer Saladmaster. Big investment, but you will have these healthy products FOREVER. Click here to email the Saladmaster distributor we use for information on Saladmaster products. Holistic dentist- Metal amalgams loaded with mercury are a massive dose of poison. 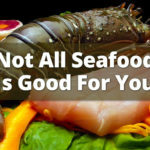 Mercury is outlawed from many products, yet are safe in your mouth? Safe in vaccines? Here’s where you can learn more about holistic dentistry. Natural immunity- Why inject vaccines loaded with aluminum and mercury. Watch our Wide Awake vaccine seminar. Lead was a serious issue from gasoline, paint, and toys. Where did all the lead go? Nowhere! Old houses have lead. Toys from Asia have lead. Lead is released from fossil fuels. Like to shoot guns? Bullets are loaded with lead. Beverage containers and canned foods. We only drink out of glass. We limit canned goods (and plastic as well). Arsenic is found in water, rice, and chicken. Quality water is key, that is why we recommend Pristine Hydro. Eat organic- toxic farming practices are a major source of metal contamination. Know your food. We love to eat fish, but only small fish such as anchovy, sardines, shellfish, and wild salmon. Tuna and other big fish are not on our menu due to their high concentration of metals from pollution. 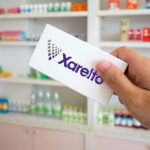 Get testing. 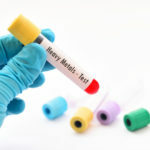 Genova and Doctors Data are two excellent companies for metal testing. Find a doctor who will test you and come up with strategies for avoidance and detox. 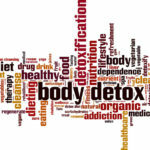 Get more information on metals and metal detox HERE.